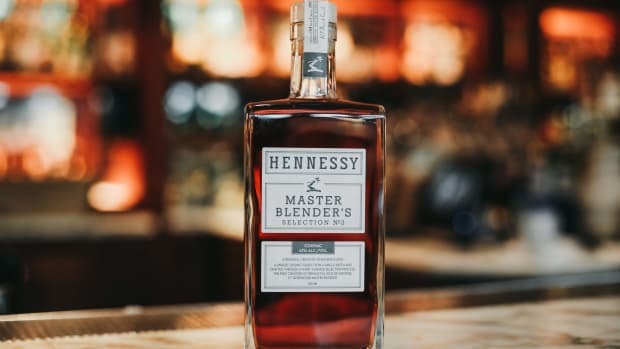 Hennessy has come up with quite the pairing to both enjoy and serve their Paradis Impérial cognac. Beginning with the bottle itself, Hennessy commissioned artist Arik Levy to design a crystal decanter ($3,000) that features a faceted, jewel-like design that uses variations in light to enhance the richness of cognac&apos;s gold color. 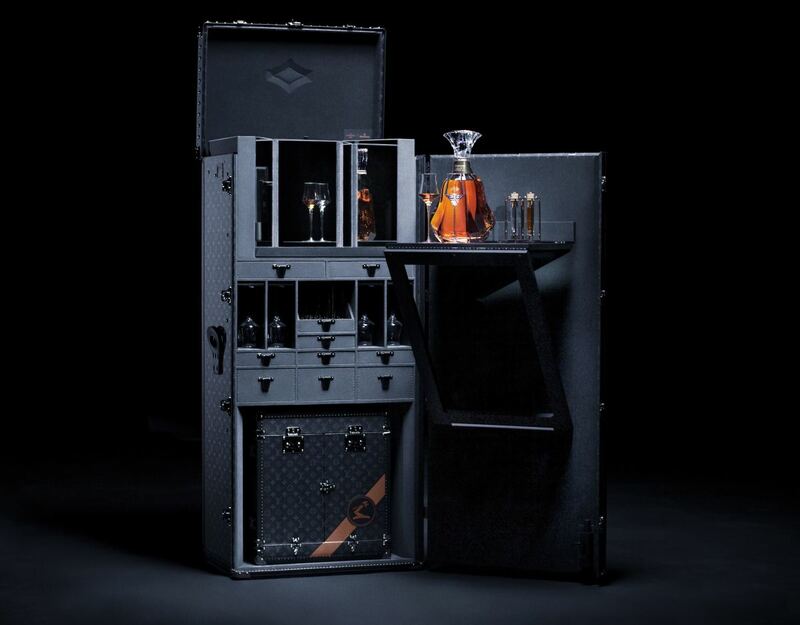 They&apos;ve also teamed up with Louis Vuitton to create an incredible trunk ($273,000) that can hold four magnums of Paradis Impérial as well as glassware to serve up to 18 people. And if you don&apos;t leave home without a bottle of Paradis Impérial in tow, the trunk also has a small "Nomad Case" ($84,000), which is also sold separately. 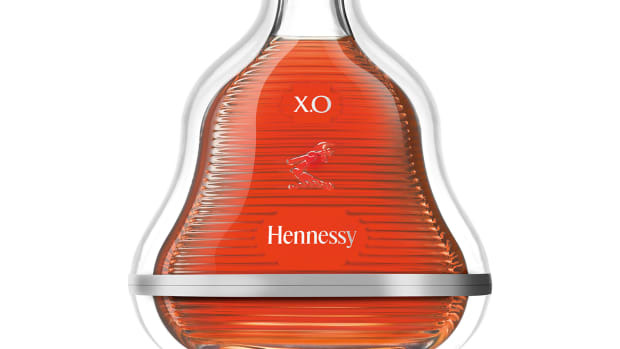 The famed designer delivers a modern take on the X.O decanter. The unique blend will never be replicated again. 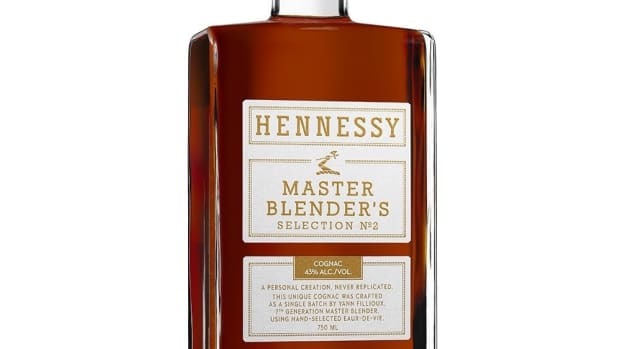 The blend will never be replicated again.